Air filters are primary designed for the purpose to clean the air that enters the car through the ventilation, heating, and air conditioning system by blocking dust, pollen, and other pollutants from entering the vehicle and its engine. The air filter provides a more pleasant environment inside the car especially for those who suffer from allergies and other respiratory problems while it also extends the lifespan of your car engine. Bosch is a respected German automotive air filter manufacturer headquartered in Stuggart, Germany. The company is known for designing high quality and reliable air filter. The air filter company is the world leading manufacturer of the air filter and has a well-earned history of providing high-performance products. The company was estabhished by Robert Bosch in 1886. 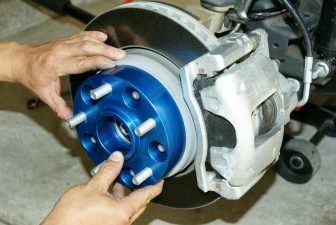 Apart from air filters, the company also manufactures brakes, fuel systems, steering systems and other automotive equipment. Bosch company has more than 440 subsidiary companies all over the world. 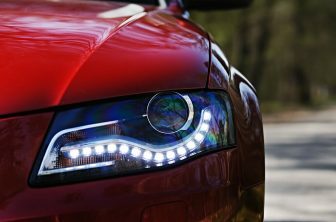 The company manufactures products that offer the best quality and performance for any vehicle. Bosch is a world leading company, which produces both OEM (Original Equipment Manufacturer) and aftermarket automotive parts for cars. These filters are produs with high-quality materials for best performance over the filter’s service life. 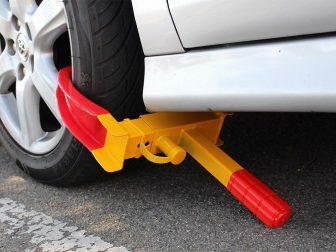 This device can be installed within mere minutes in most of the cars. The Bosch offers goods of excellent quality, which will surprise you, exceeding your expectations. The air filter has numerous advantages including protection against finer microscopic particles like dust, harmful gases, allergens and bacterial and provide finest possible airflow inside the vehicle. 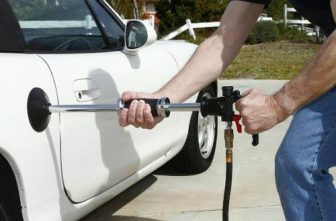 It also ensures your car engine really provides the best performance and reduces the amount spent on repairs. The company produces quality air filters for your cars, Passenger, Light Truck/ SUV/ CUV, Commercial Truck. 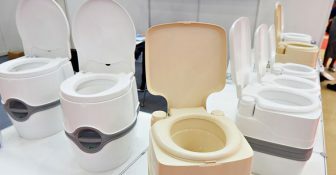 Here is a quick review of one of their products. 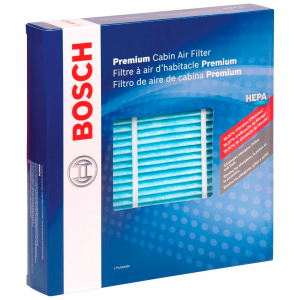 The Bosch 6055C high-efficiency cabin filter is designed to block invisible/tiny pollutants including mold, hair, pollen and other common allergens. The layer and dense media assist in holding small particles and finer components. The filter has structural ribs that provide stability to the filter. The Bosch cabin filter is the best choice to replace your old cabin filter. It prevents and traps awful odor from generating once it is installed. The filter allows air flow naturally without restrictions or baffles to your engine. 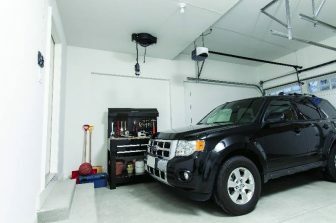 The cabin filter is relatively easy to install and is compatible with most cars, trucks, and SUVs. The cabin filter can make your car environment odor free and preserve the lifespan of your engine. It is affordable to purchase and can help optimize the performance of your car engine. The four fabric layer ensures your car’s environment is always fresh and healthy. The Bosch cabin filter won’t disappoint you; the design makes it possible to absorb dust and other particles. For allergy sufferers using this air filter will give you a much fresher and cleaner air. For customers looking for a budget-friendly air filter, the Bosch is the best product you can buy. Not only that the product is affordable, but the filter will also ensure the best performance from your engine thus economizing the fuel consumption. 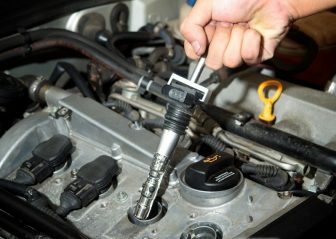 For optimal performance, it is recommended you change your engine filter every 12,000 to 18,000 miles. The filters minimize unwanted and any unpleasant odors that develop in your car. 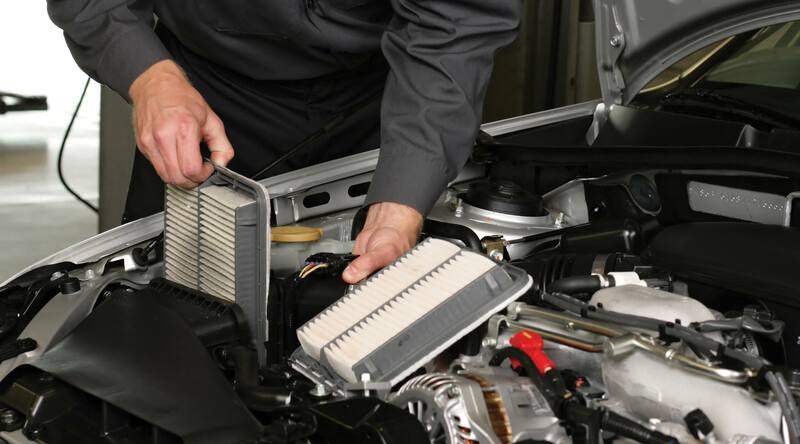 There are several benefits of changing or replacing your air filter. Though safety is a good reason to use the Bosch cabin air filter, you will appreciate a better performance from using this set of the filter with more air able to enter and cause more efficient combustion. 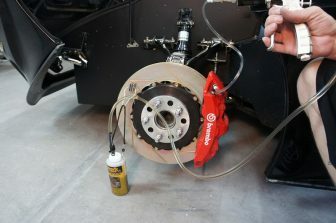 By allowing the engine to function more effectively, you will improve oil mileage as well. With a good customer star rating, the Bosch cabin air filter is the best you can get for your car.